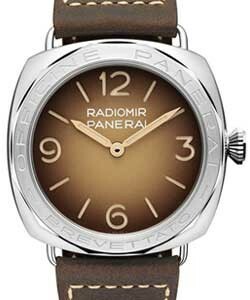 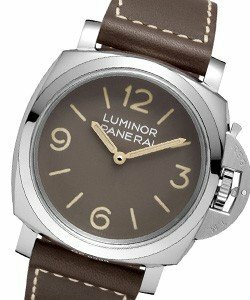 This Panerai PAM 248 Radiomir Base Ferretti I Series is a very special edition watch that was made in a very short run for authorized dealer Ferretti jewelers in Italy. 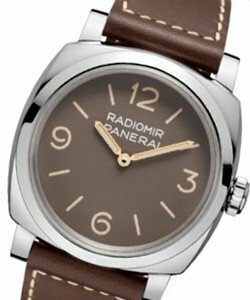 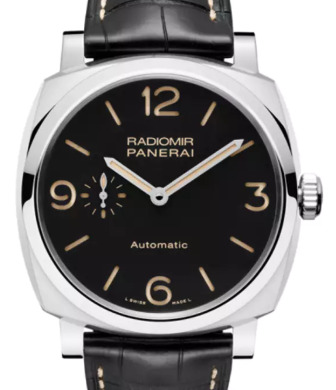 It comes in a polished 45 mm historic style Radiomir (Commerative to Francesco Ferretti who is a renowned collector and Authorized Dealer in Montecatini Terme) polished steel case with a 2 layer sandwich dial and has a black dial. 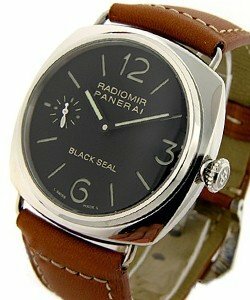 This Panerai has classic style; simple yet stunning! 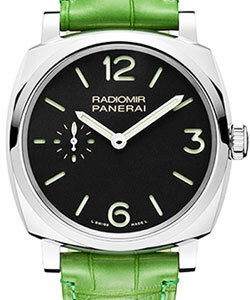 Limited stocks for only 20 pieces were created.